We are excited to share our September Children’s Book of the Month selections for both early and late elementary. 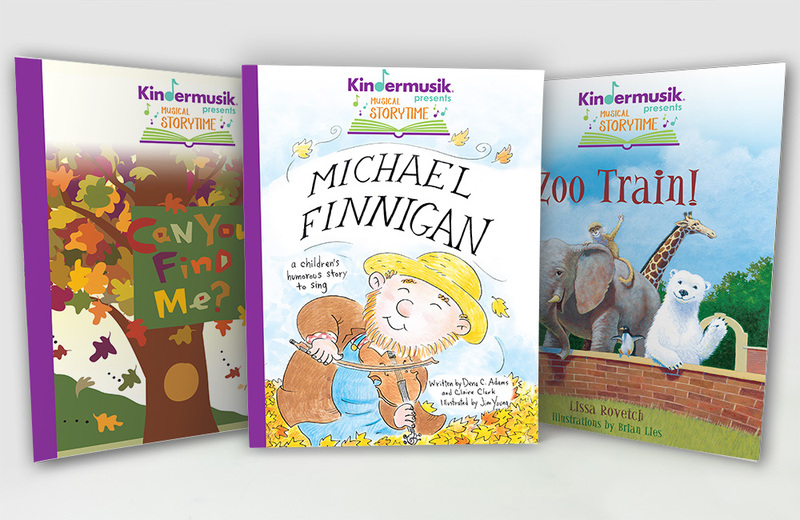 Watch for details on our Facebook Live discussion next week featuring the Kindermusik Musical Storytime series! 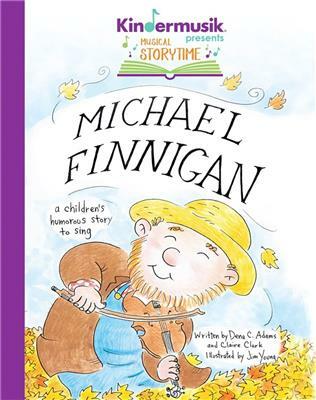 Michael Finnigan – a traditional nursery rhyme song that can go on as long as needed! This version contains seven verses. 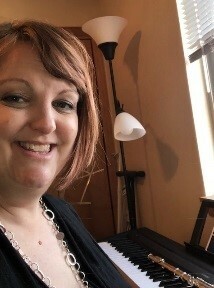 Students can follow and sing along, move with the steady beat, listen to the various instruments on the recording, try their own instruments, and act out the song – among other ideas. 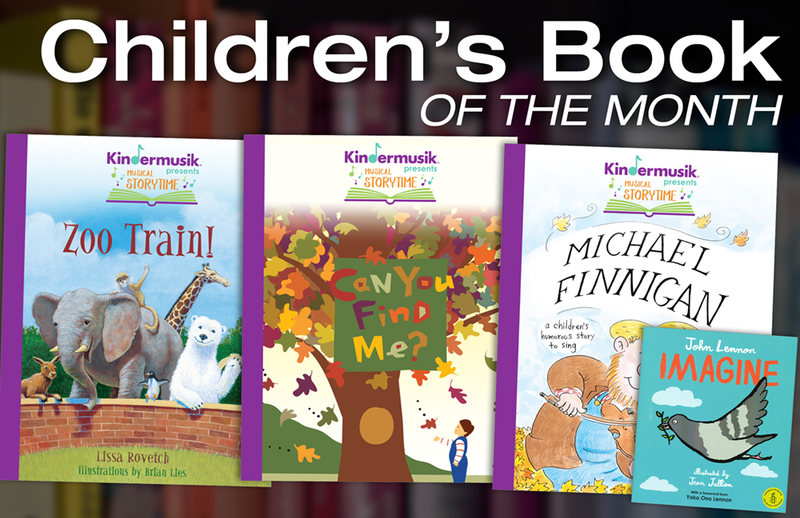 There are multiple options with this Kindermusik Musical Storytime book! The Zoo Train! 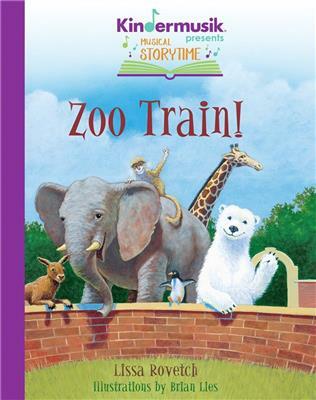 – A story about children riding the train (The Allee-Allee-O) around a zoo and seeing all of the animals moving and playing. The song “The Allee-Allee-O” tells the story of the journey and is included in notation and words in the back of the big book. Additionally, there are also big pictures of the individual animals on the last pages that can aid in recognition and naming games. This Kindermusik Musical Storytime book offers multiple opportunities to move like animals, make animal sounds, and imitate a train (with sounds and movement as well). Furthermore, it could also extend into more animal songs or dances! I personally love this recording, as it features children doing the singing! Can You Find Me? – a story about a boy searching for his friend up in a tree, who turns out to be in a tree house! The boy asks if his friend is in several other “homes” first belonging to a skunk, a bird, bees, and squirrels, but then finally sees the tree house and finds his friend. 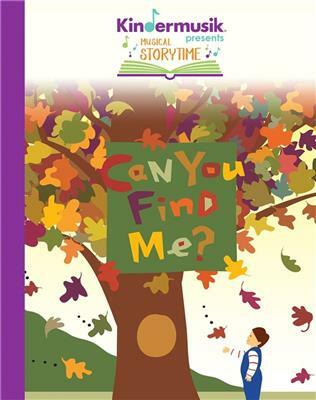 The song “My Tree House” is included in the back of this Kindermusik Musical Storytime series, and offers a chance to talk about the basic form of a song (it has a refrain and two verses). Moreover, the recording also features a young boy doing the singing. Students could talk about the various homes of the animals and how they move and sound. Puppets could also be used to tell the story (we’ve got all but the skunk puppet at West Music….I’ll need to find one for us!). 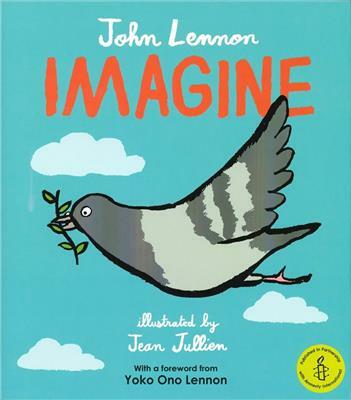 This book takes the words of John Lennon’s iconic “Imagine” and pairs them with Jean Jullien’s simple illustrations of a pigeon on a journey to make the world a better place. It’s a beautiful book that could be used with any age of students as an introduction to a unit on peace and tolerance. I am listing it here for late elementary / middle school due to the mention of the more adult lyrics of “no hell below us” and “nothing to kill or die for.” You could adapt the lyrics if you needed to, but I think using the original words can lead to a discussion with students (and their families) about why those words are included in the song, what was going on in the world at that time, and how it relates to today’s world. This book could be used to frame a unit on peace and tolerance, as mentioned above. To illistrate this, students could learn the song and pair it with other peace songs to create a program. 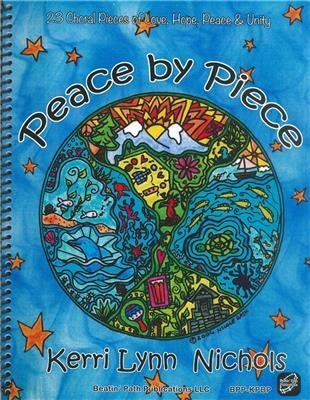 There is a new collection by Kerri Lynn Nichols out called Peace by Piece (866672) that contains songs and canons about peace (for students of all ages) that could also be used on this program. The songs in this book were written for the Olympia Peace Choir in Olympia, Washington, and they all contain the theme of peace and goodwill. The program could also include poetry readings about peace, or personal statements from the students in between songs. The possibilities are endless! For a totally different idea, use this book as an introduction to John Lennon and the music of this era. Cross-curricular projects could be completed with social studies and the library, and an “informance” could be presented to parents about the time period including music, movies, historical events, and more. We’d love to hear your thoughts on how you could use either of these books in your classrooms. We’ll be live on our West Music Facebook page on Tuesday, September 25th at 4:00 CST. 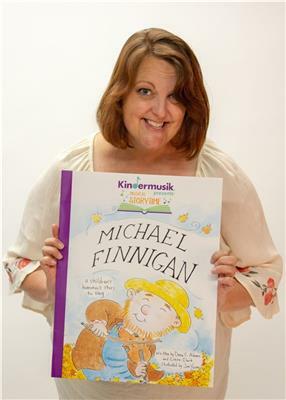 We’ll have a guest with us from Kindermusik International with us to talk about the Kindermusik Musical Storytime series, and in the second half of the broadcast we’ll share ideas for Imagine. The broadcast will also be recorded if you can’t join us for the live event. Thanks in advance for being part of our West Music community of teachers!